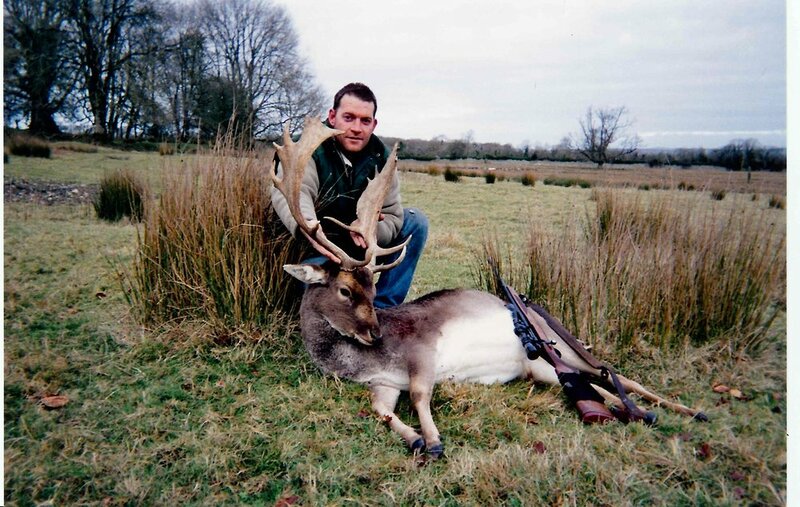 Fallow deer are now our most widespread species of deer in Ireland and are found in most woodlands countrywide, both hill and lowland. Fallow have a very keen sense of smell and are acutely aware of any foreign noise. 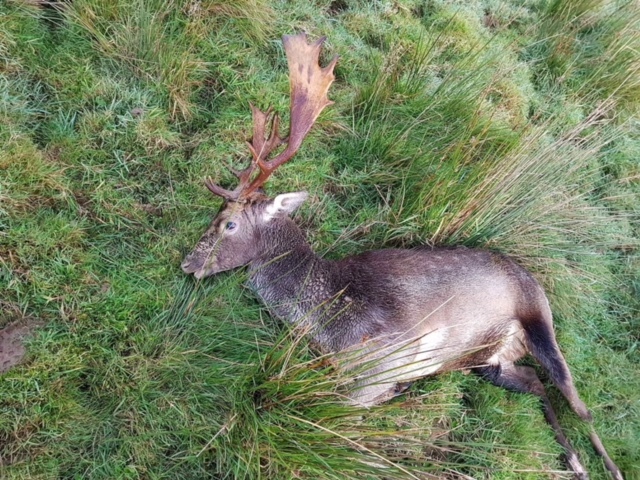 In hunted areas or where deer are disturbed it is easier to find them grazing at dawn or before dusk and one should approach carefully from the downwind side. Fallow bucks are easiest to see in October during the rut. 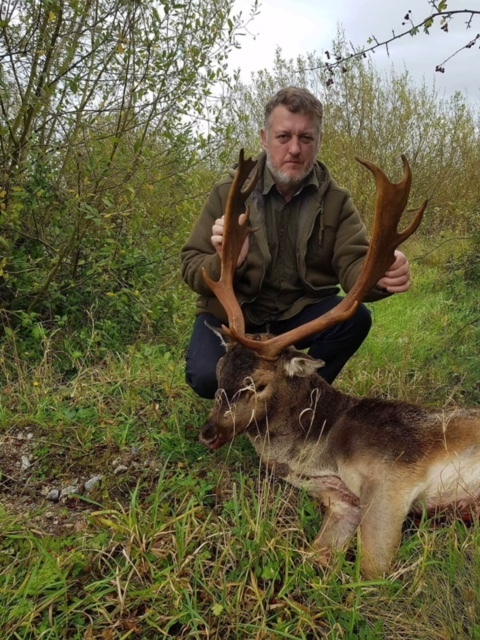 They tend to use the same rutting ground each year and the rutting area would have a strong musky smell with some scraping of the ground and tree bark damage.